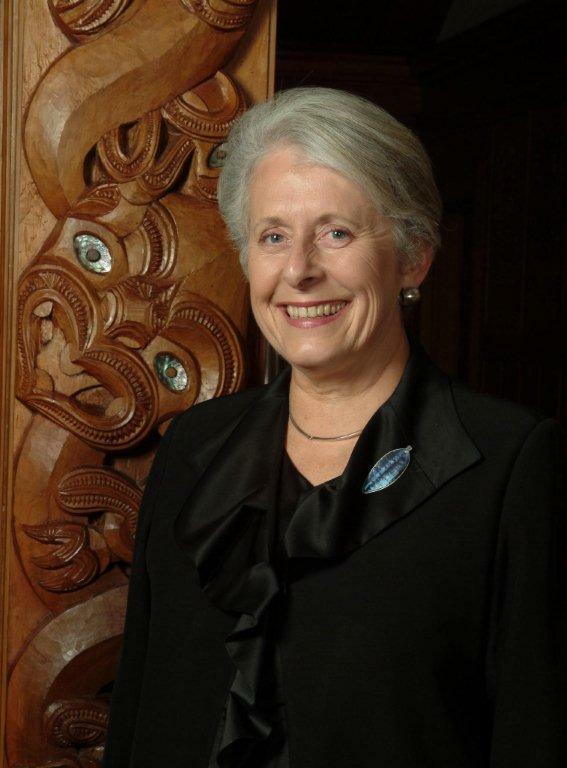 Dame Silvia was the 18th Governor General of New Zealand from 2001 to 2006, the second woman to hold that position. 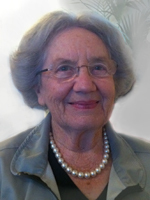 She is one of two international judges sitting in the Trial Chamber of the Cambodian War Crimes Tribunal. Widow of Sir Edmund Hillary, former Chairperson of the Himalayan Trust and frequent visitor to Nepal.